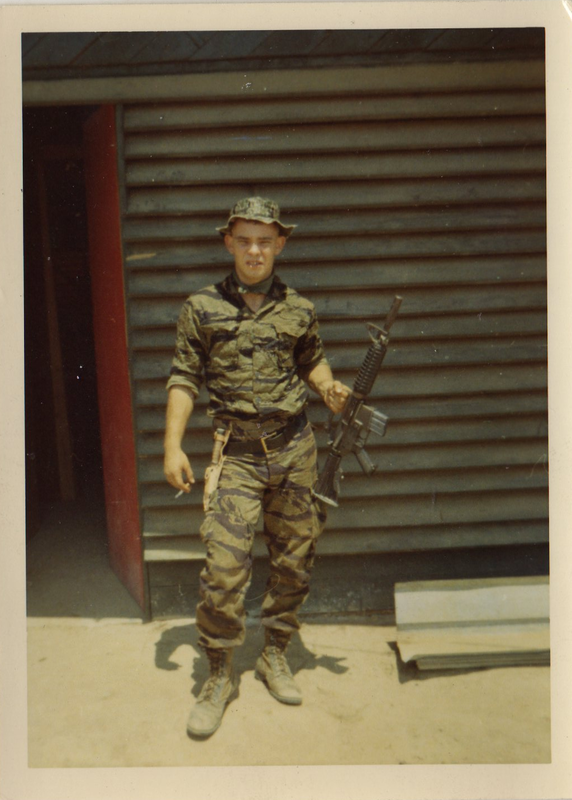 Kenn Miller served as a Long Range Reconnaissance Patrol team member and team leader for one tour and three extensions with 1/101 LRRP, F/58 Infantry (LRP), and L Company 75th Rangers, and is a MACV Recondo School graduate. 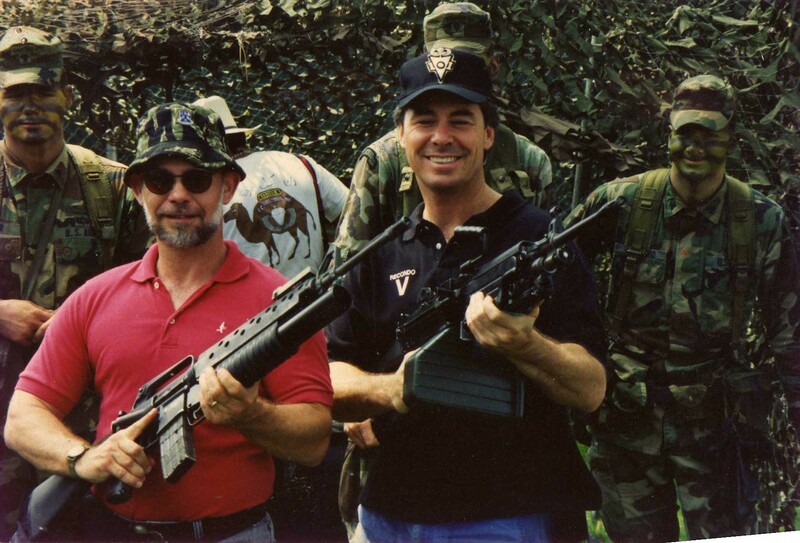 He is the author of the novel TIGER THE LURP DOG, co-author of the three volume history of the 101st Airborne’s Vietnam War LRRP/LRP/Ranger units, and was senior editor of the now defunct special operations journal, BEHIND THE LINES. He lives in San Gabriel, California, where he is the Mandarin Chinese interpreter for a school district whose population consists primarily of Chinese immigrants and their children. 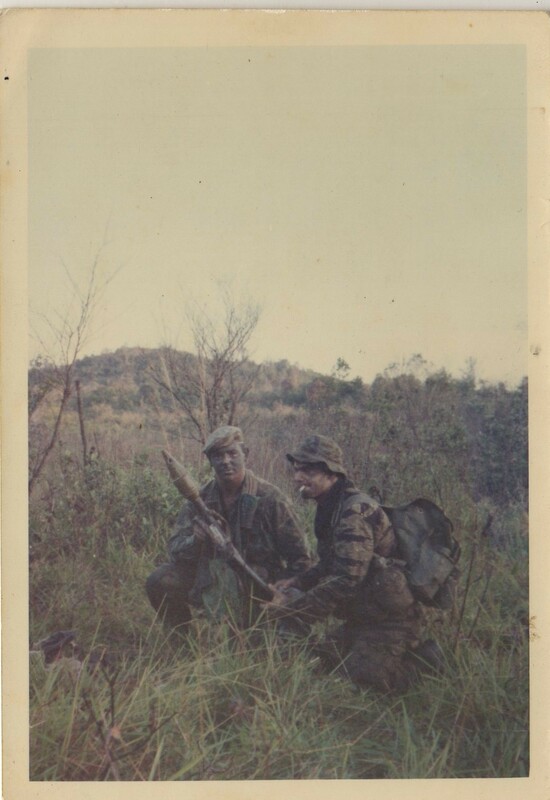 While in Vietnam, Kenn Miller attended, enjoyed the hell out of, and graduated from MAC-V Recondo School, where he first met SFA Chapter 78 member Ramon Rodriquez, who was just beginning a stint as a Recondo instructor. Like every MAC-V Recondo School graduate, Kenn Miller was very impressed with the Special Forces instructors, and grateful for the excellent training. 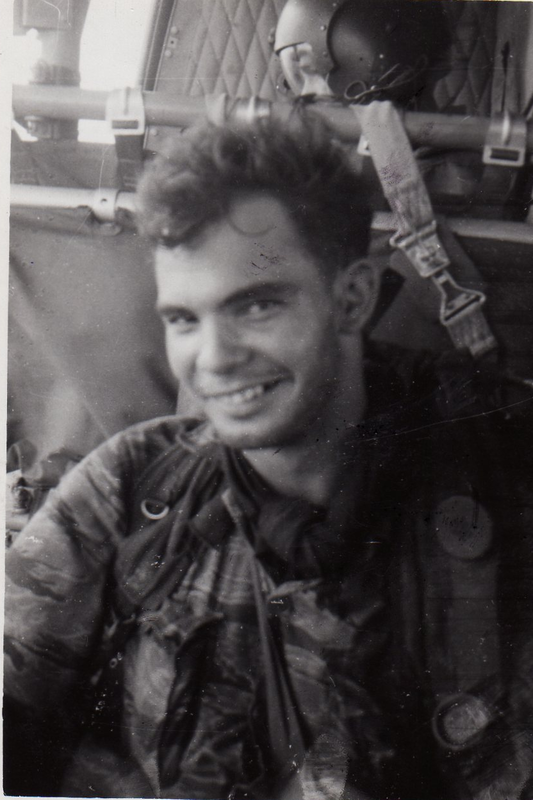 When his initial one year deployment was coming to an end, Miller was now 20 years old, old enough to volunteer for SF, and he considered putting in for Special Forces Training Group, but he did not want to leave the 101st’s Lurp company, where he had found a home, great companions, and challenging work. He decided to postpone Training Group, and instead extended his tour once, twice, and a third time. But by the end of his third extension, Miller learned that his mother had suffered a stress-induced stroke when he extended that third time, and so when his ETS came, he returned to Reno, and registered at the University of Nevada. 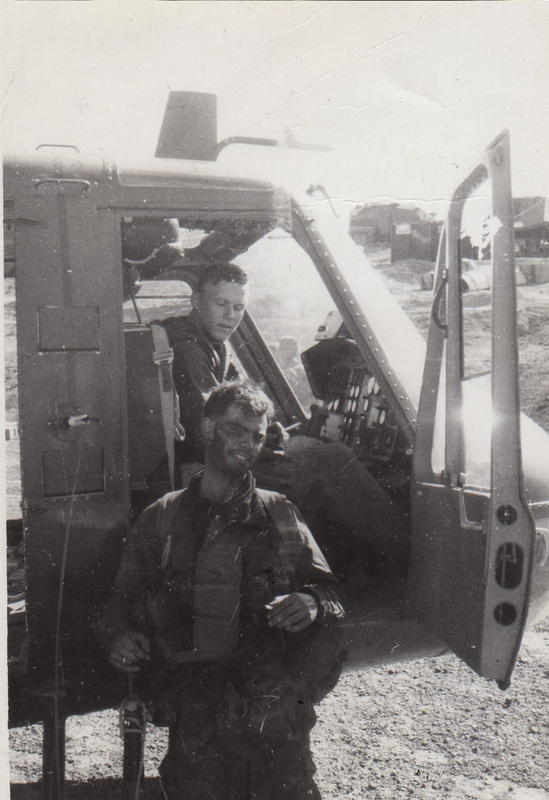 It was an interesting time to be a recently returned veteran whose Airborne haircut had not grown out. The campus, like almost all campuses at the time, was heavy with people who thought they knew all about the war in Vietnam because they watched Walter Cronkite on TV and listened to anti-war celebrity activists. After a few months, all that nonsense got boring, and when it was clear that his mother was recovering from her stroke, and when he broke up with both of his girlfriends at about the same time, Miller lit out for Taiwan to learn Mandarin. 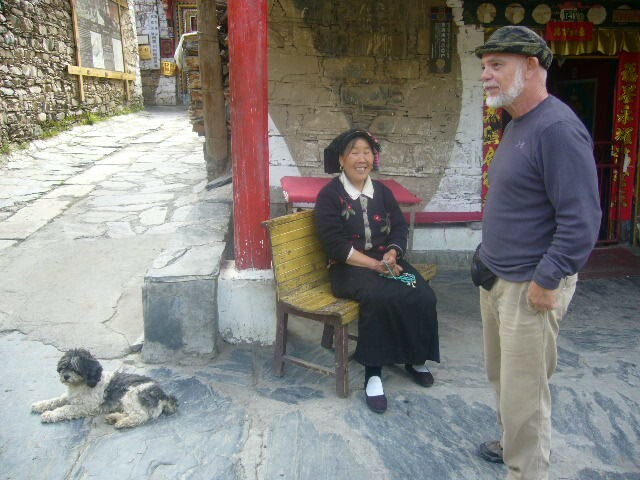 Miller ended up staying in Taiwan longer than he’d intended. 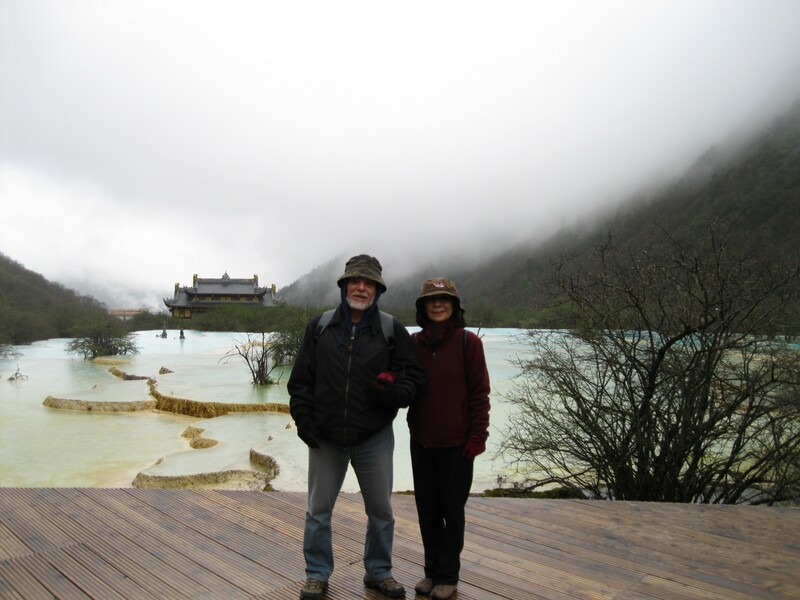 After a year of intense language study and practice, he enrolled in the Anthropology and Archeology Department at National Taiwan University, and stayed in Taiwan for most of the 1970s and part of the 1980s. He married a classmate, and together they now have two grown children. 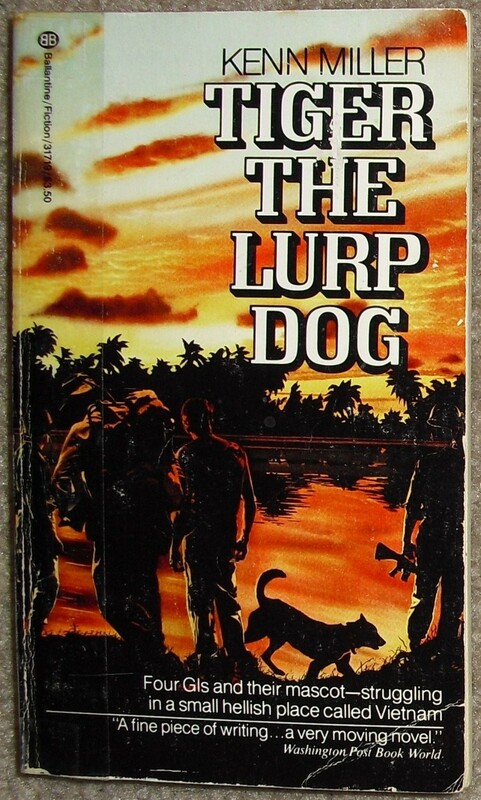 Kenn Miller is the author of the novel, Tiger the Lurp Dog (now available as e-book), and co-author of the three volume history of the 101st’s Lurp/Ranger unit, Six Silent Men. He has edited and ghostwritten a number of military books for other veterans, and was senior editor of the now defunct military special operations journal, Behind the Lines. 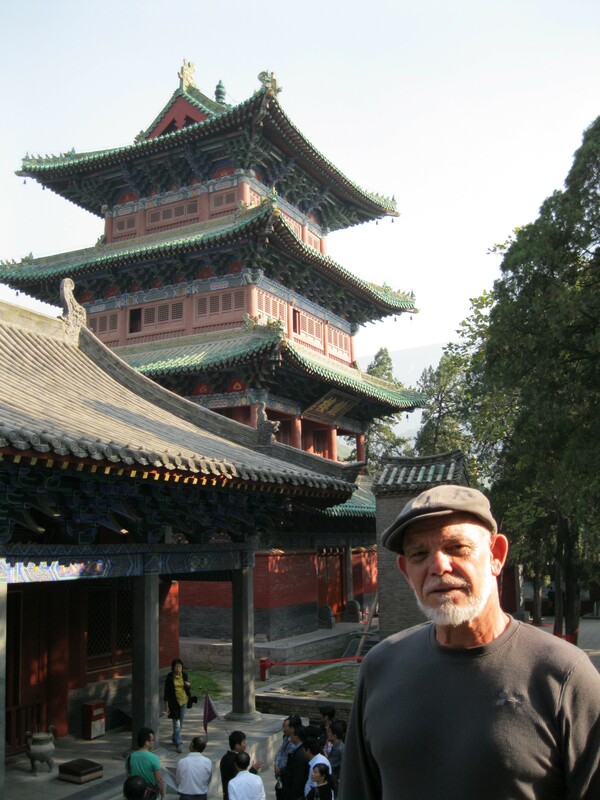 He is active as an interpreter in his local school district, which is heavily populated by recent Chinese immigrants and their children. His highest military decorations are the Bronze Star and the Purple Heart, and he is none too happy that those decorations will apparently be outranked by the recently invented “Distinguished Warfare” medal that can be awarded to drone operators for sitting in air conditioned comfort behind a computer screen thousands of miles from the actual fighting.